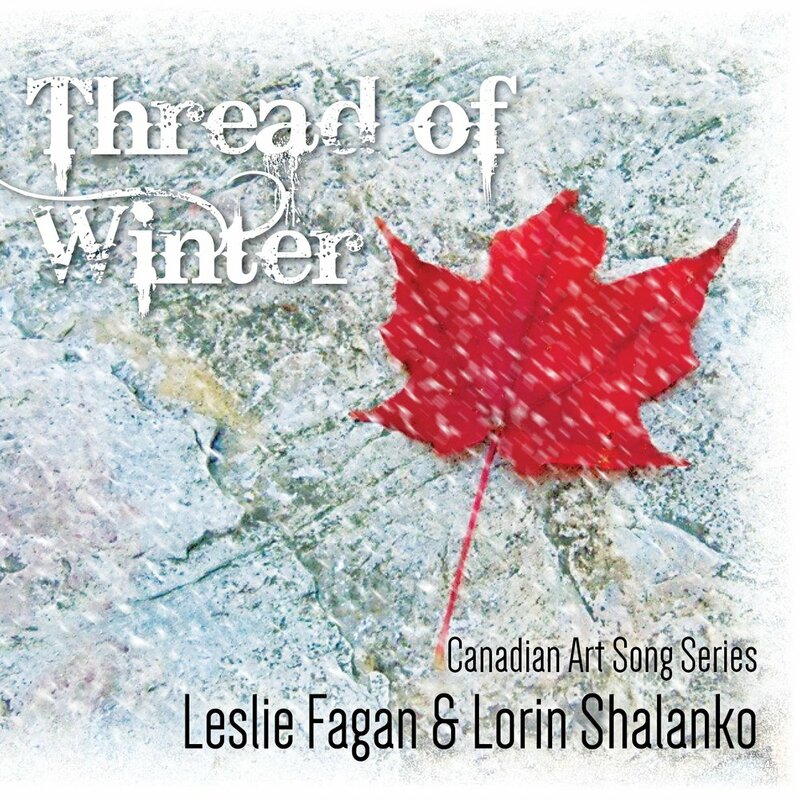 Through the Canadian quilt of music weaves the Thread of Winter, the first in a series of albums that celebrate the Canadian Art Song. Here the politely unruly dances with the proudly undiscovered, while the untamed holds hands with the serene. These are our songs, classically composed and as diversely beautiful as Canada herself.